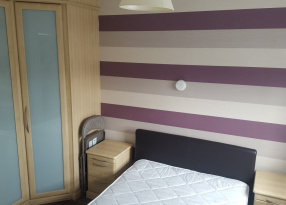 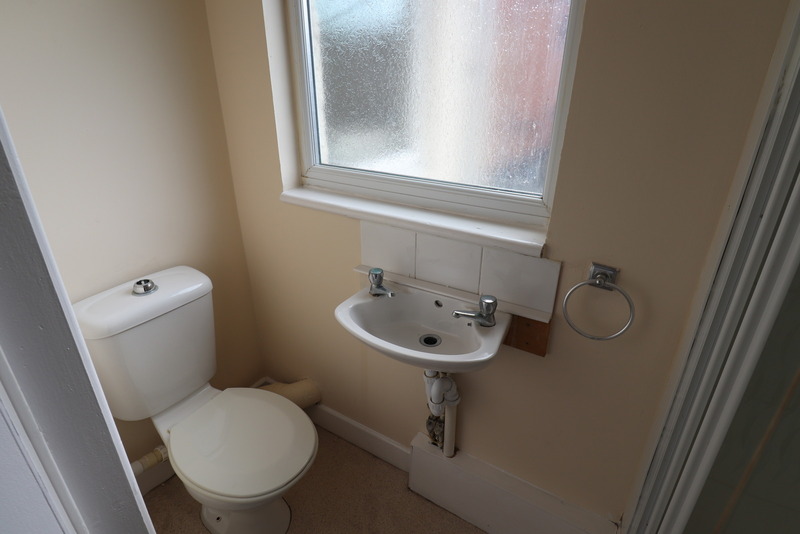 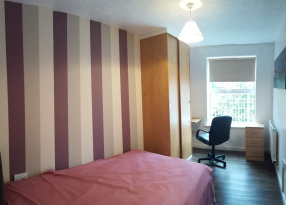 1 bedroom en-suite room to rent. 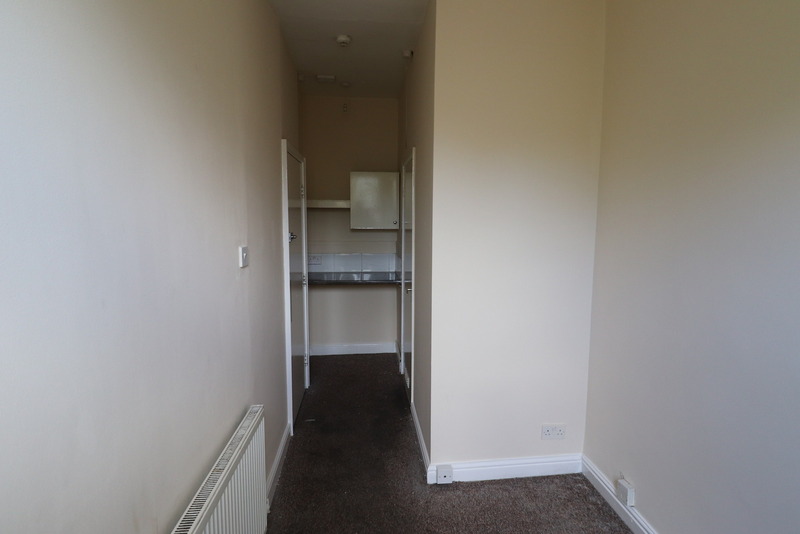 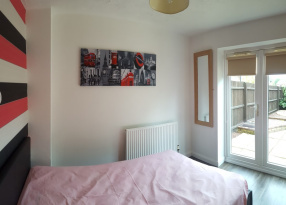 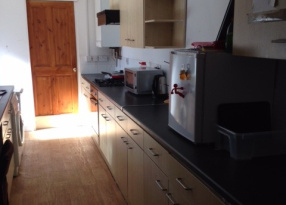 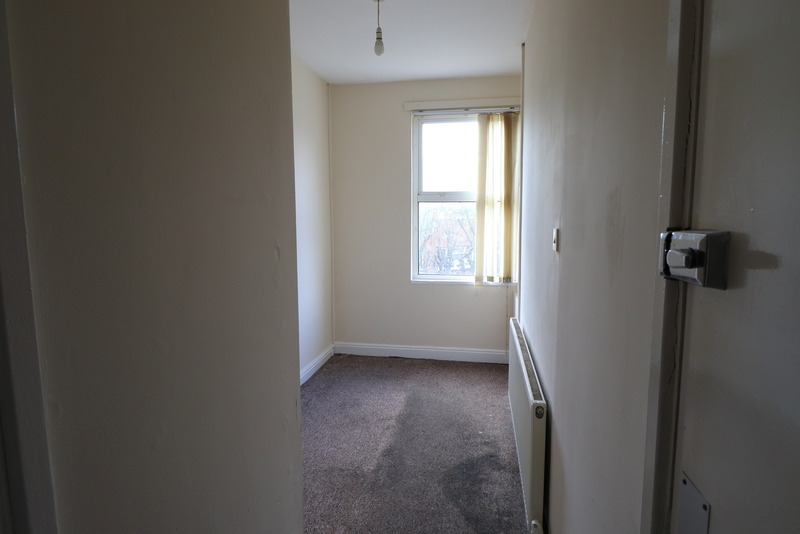 This one bedroom first floor unfurnished room benefiting from double glazing and gas central heating throughout. 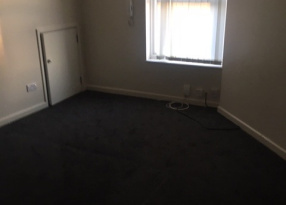 Please note the flooring is in the process to be changed.